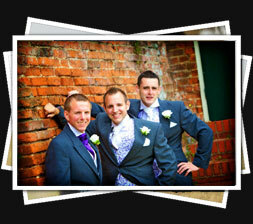 Professional photo services capturing formal and informal images with complete flexibility. ..."we have had so many compliments from our friends and family regarding our photos on your website.."
SPACEBAR knows that your wedding day is the most well-cherished, and important day in your life. We offer a unique photography service that allows us to take fantastic professional photos from differing angles unobtrusively so you don't miss any parts of your day. 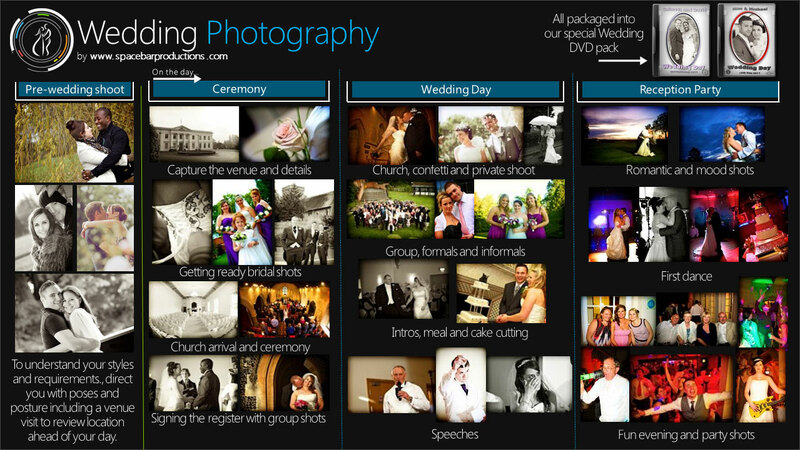 Our services also include the ability to show your edited photos for presentation at your reception party (ideal around the buffet times) for you and all your guests to enjoy and because your guests have dressed up for your special day - we allow your guests to download web ready photos for absolutely FREE! (your choice) - no copyright or watermarking and makes a great souvenir from your day. Images of the day are passionately captured in Black & White, candids, traditional and photojournalistic styles throughout the day. We understand the importance of friends, family and evening guests who may have missed the days events, so our service offers the ability to compile a selection of the wedding photos of the day, mixed in real-time with fabulous music at the evening reception to present to you and your guests. 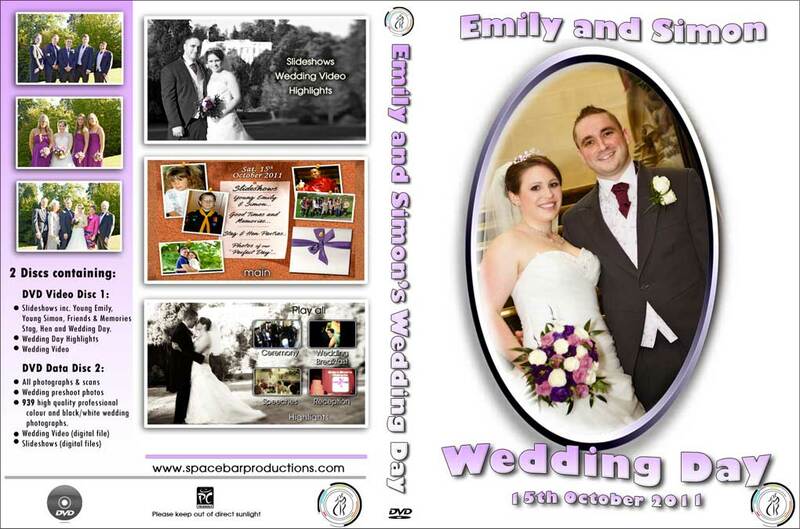 Guests will be able to view & download images 48 hours after the wedding and keep for their own use. A non-obligatory meeting (pre-wedding consultation) to discuss your plans, ideas and needs. We explain how our two styles of formal and informal photography works and how it blends in with your day - without boring guests or taking up the whole time. 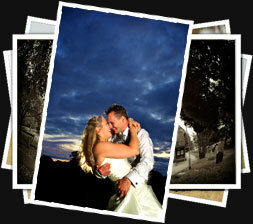 Show you our work and understand both your styles and expectations for the photos that you'll be happy with. An explanation of our services and build a package around your styles and requirements for your day. Show you our albums or not - your choice. Every wedding is different so *we offer specialised rates/quotes when several packs are chosen together after we've understood your vision of your day and requirements in our pre-wedding consultation with you. We urge you to compare us with the hundreds of photographers on the web. We believe our service is second to none and fantastic value, we've listed a few reasons we feel you'll get more value and better photos hiring SPACEBAR for your event. 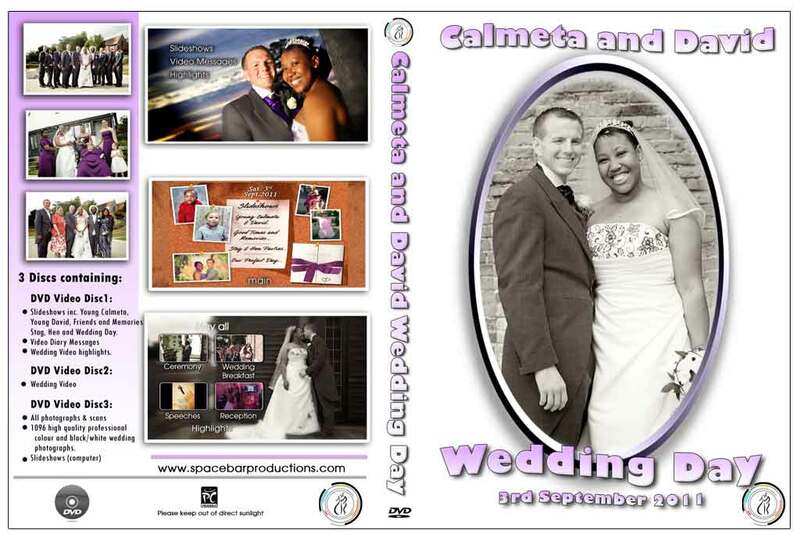 Show your actual wedding day pictures at your reception, perfect for all guests who may have missed the days events [other photographers cannot turn this around fast enough - we can (we perform super fast post production on around 300 photos so they look fantastic when presented to your guests in the evening (see actual slideshow from a recent wedding shown to guests during the evening buffet )] - A secondary production process occurs post wedding where we spend more time enhancing the pictures for you to keep forever.